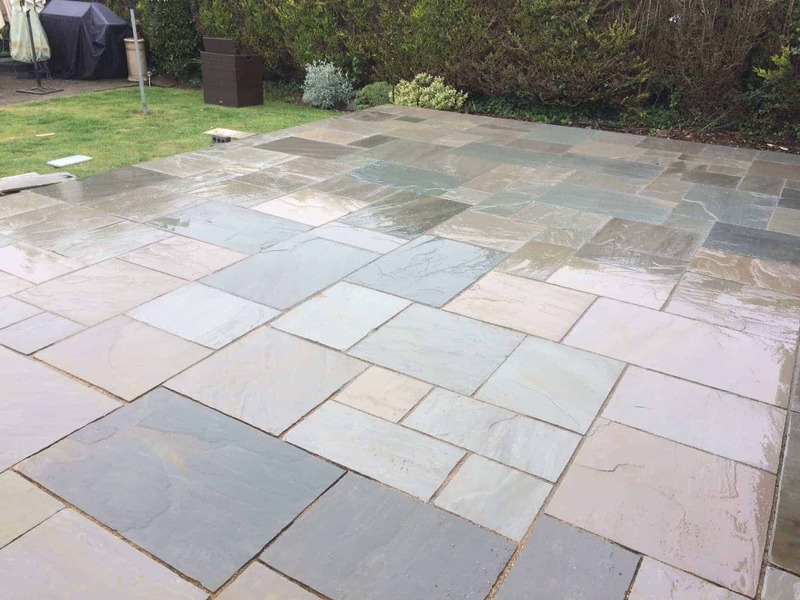 Some before pics and some finished pics of a large patio in grey Indian sandstone paving slab, was a large decking area here before now they have a stylish smart patio by MGS. 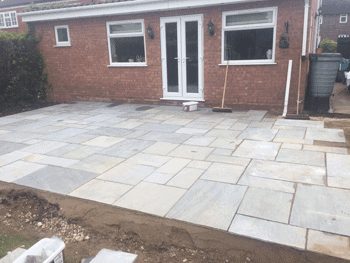 MGS Landscaping & Construction. 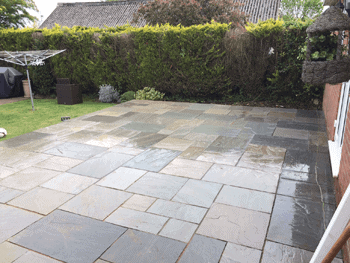 We are a reliable and professional company based in Lincolnshire. Apart from the large jobs we take on we also like to do the smaller jobs. We offer local weekly or monthly gardening services. Low cost maintenance we make sure we keep on top of your garden keeping it the way you want it. 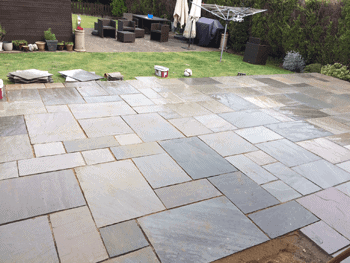 Creative construction ideas by MGS Landscaping & Construction. We love constructing any type of project. 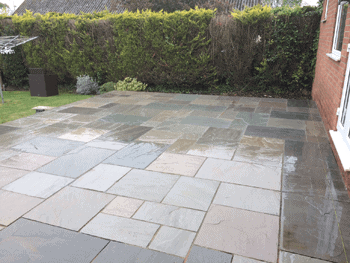 We have done so many jobs and have many satisfied customers who recommend us to their friends. Based in Lincoln City but covering the whole of Lincolnshire.